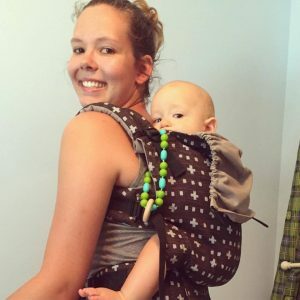 Babywearing makes me hands free. 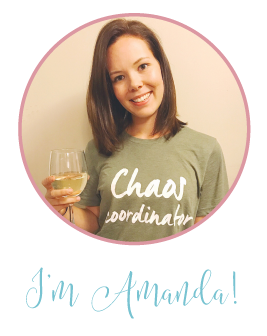 Because I’m a mama to 3, I usually need my hands free to hold the girls’ hands in the parking lot or in a crowded area. 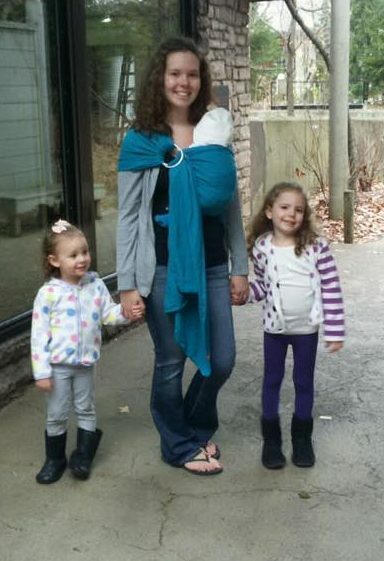 My baby carriers make this possible. I’m hands free while holding onto each one of my children. Babywearing makes naptime much easier away from home. Jackson has a really hard time sleeping when he’s out of his element. He is a strict sleeper and has to be in his crib, with his sound machine, with his special pacifier… You get the idea. If we’re away from home during naptime or after bedtime, he turns into a monster. And I really wish I was kidding. Babywearing sleepy dust totally helps knock him right out and gives me some piece an quiet. Plus snuggles. Can’t forget about the sleepy baby snuggles. 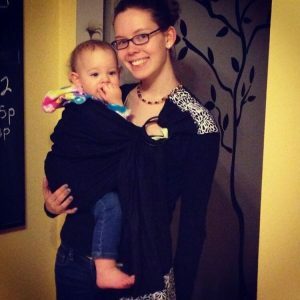 Babywearing helps me clean. Well, kinda. Again with the hands free thing… Jackson is the kind of baby that doesn’t like to let me get things accomplished when I have to get something done. If there’s people coming over or a party- you better believe he doesn’t want to nap. He doesn’t want to play independently. He just wants mommy cuddles. (Great timing, kid.) 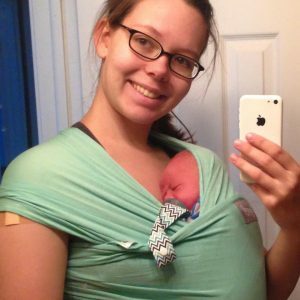 Babywearing helps him get his mommy and lets mommy get the cleaning done! 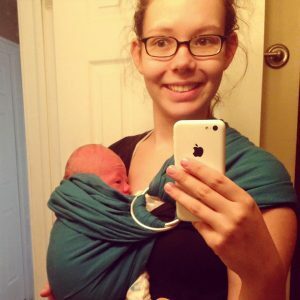 Babywearing made bonding with Jackson so much easier when he was a newborn. When he was sleepy and I wanted to enjoy his newborn cuddles, I had other things to do like make lunch for the girls. Putting him into a wrap made me able to do both! I was able to bond with my new baby while take care of my older children. 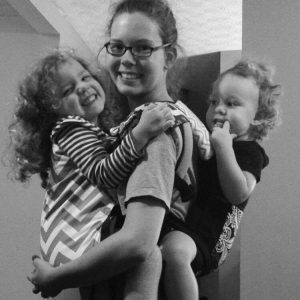 Here’s a few throwback pictures of me babywearing the girls. I absolutely love the small amount of time they spent in carriers. 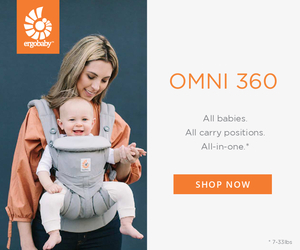 In fact, one of my greatest memories is when I sold our Tula baby carrier. Baileigh was two and just wasn’t asking for “uppys” as much anymore. When the lady came to the door to pick it up, Baileigh hugged the Tula tightly, gave it a kiss, and cried as she said goodbye. <3 It totally pulled at my heartstrings. 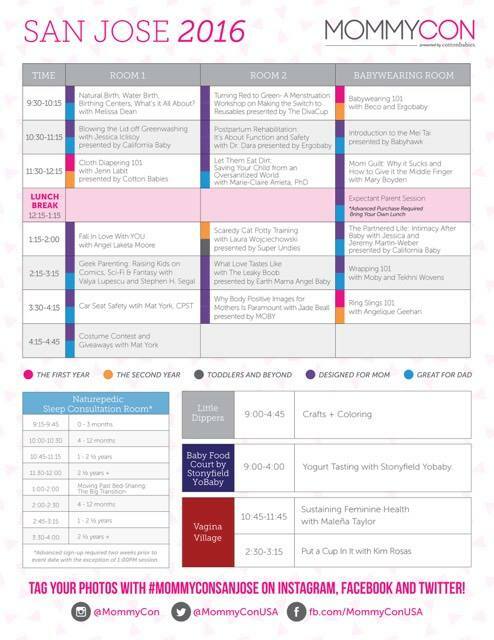 If you love babywearing like me and you’re in the Northern California area… you may want to make some plans for October 29th! 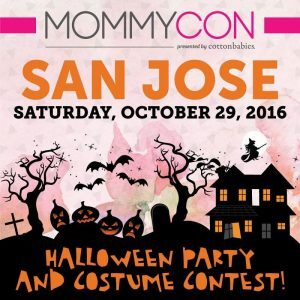 MommyCon is coming to San Jose and they have a wonderful “Babywearing Lounge,” an area that you can try on almost every baby carrier on the market! 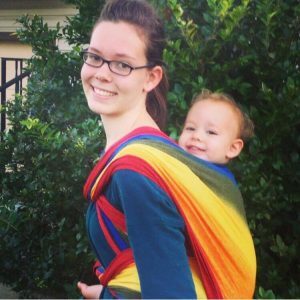 Tula, Boba, Beco, Lillebaby, Ergo, Sakura Bloom, Maya Wrap Ring Slings, Tekhni, Kokadi, Didymos, K’Tan, Babyhawk, Catbird Baby + MORE! It’s amazing! 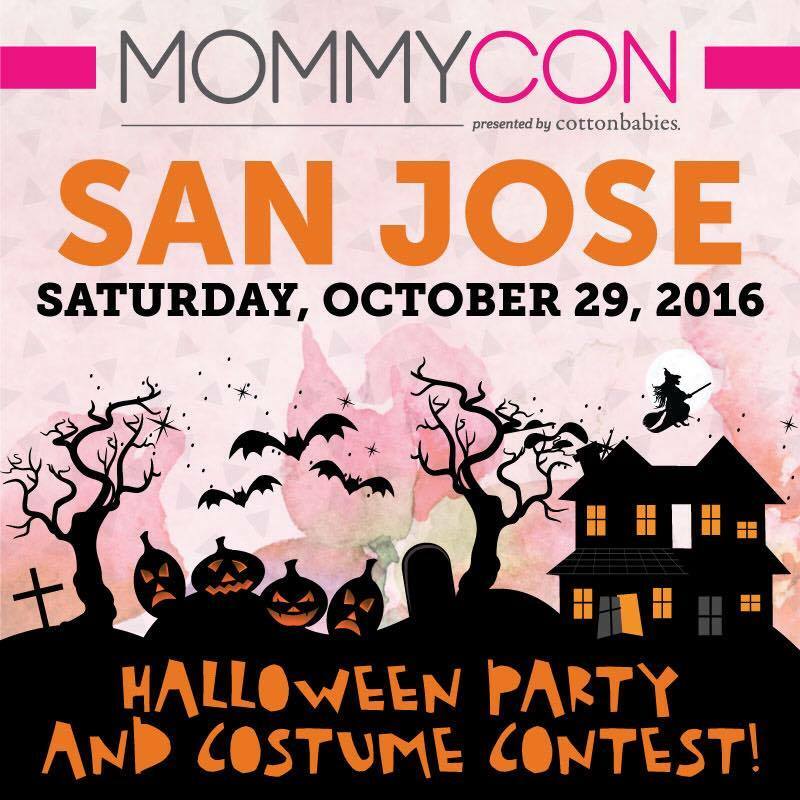 MommyCon San Jose is happening on October 29th at the San Jose Convention Center. Because it’s so close to Halloween, there will be a family-friendly Halloween party and costume contest! 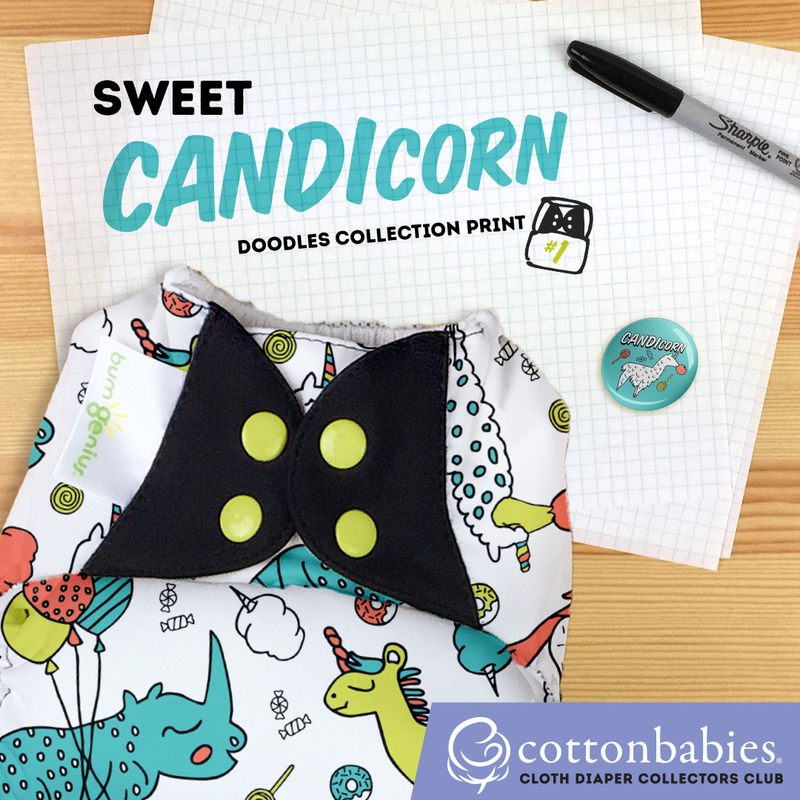 There will be winners in each of these three categories: Babywearing, Family, and Individual (adult). The winner in each category will take a home a prize. The winner in the Babywearing category will go home with an Orbit car seat!!! If you still need to purchase your tickets, use the code FLUFFBUM16 for $5 off your general admission ticket! And if you’d like the chance to win tickets, enter in the rafflecopter below! 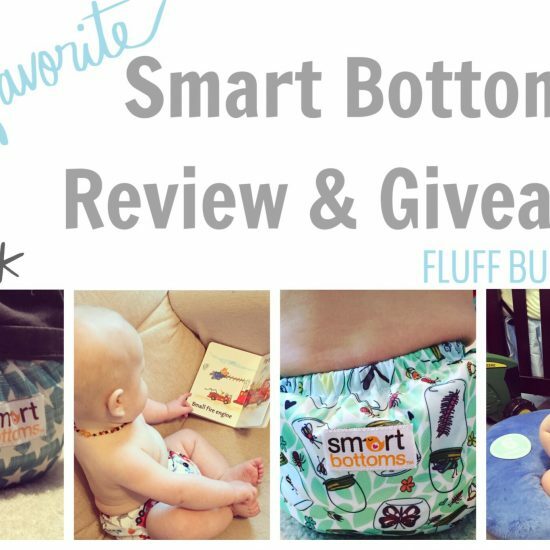 Smart Bottoms Review AND Giveaway! i’ve been curious about a mei tai and an onbu. would like to try both. I really want to try on a lille baby airflow and a woven with my 11mo. 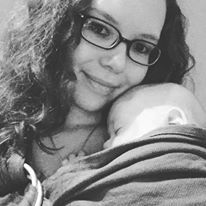 I really want to try one of the wraps since my baby is 3 weeks old and i want to have him close and on me. I can’t wait to try out an ergo! I really want to try a lillebaby embossed, an onbu, or a lenny lamb. 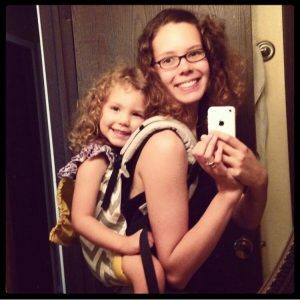 I love babywearing too! 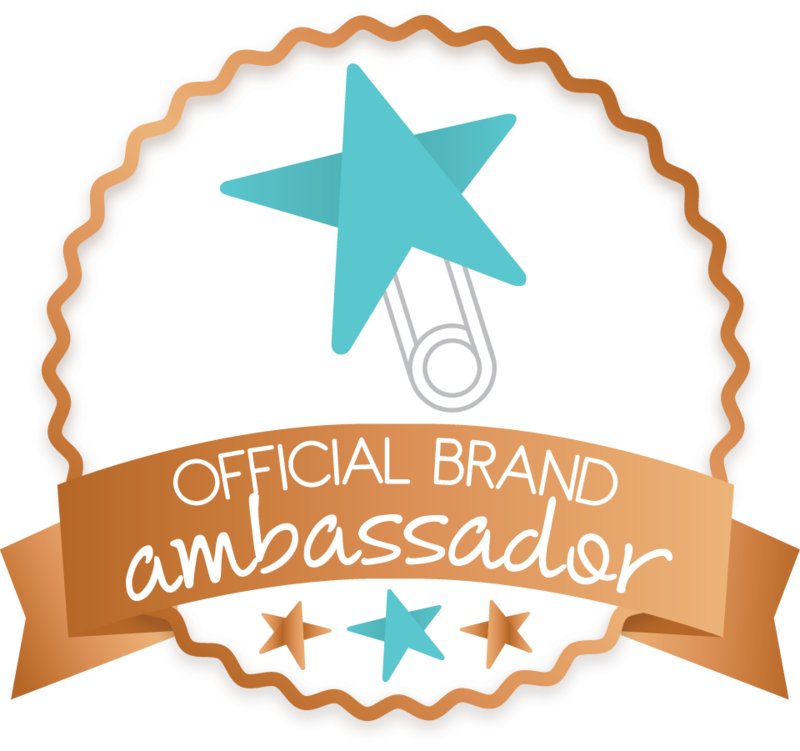 It has been a lifesaver with my twins! I would love to try some wraps out! I love baby wearing and can’t wait to wear my new baby due in January. I’d like to try a tula on and check out the wraps. I’m curious about trying a Babyhawk. I mostly wrap and use SSCs, so I think it would be fun to try the Babyhawk. I would love to try Mission Critical carriers. As a guy, that works in law enforcement, I love the looks of that carrier and I would love to try one on. Wonderful article! I absolutely love wearing my youngest.